Allow me to interrupt the death spiral of AS THE WORLD TURNS in order to praise Van Hansis‘ turn as Luke in the demise of Dr. Reid Oliver. This story is an example of what can happen when a soap focuses on a core family and tells a story about characters in whom viewers have invested a lot of time and love. Luke has been (pretty much) a front-burner character for months, and I am glad that ATWT took a break from crowding out veterans with throwaway newbies like Blackie and Gabriel in order to tie off Luke’s story. It may not have been the happy ending with Reid that so many fans wanted, but at least it was something. And his doom afforded Hansis a chance to really swing for the fences. When Luke agonized over donating Reid’s ticker to Chris, it came across onscreen like Hansis was carving out his own heart. 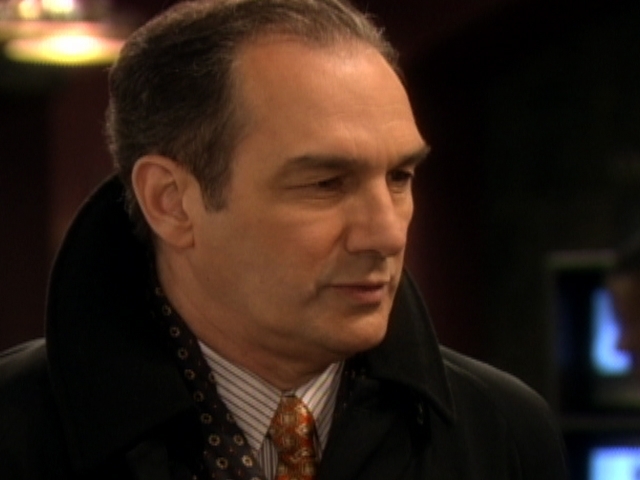 His performance was an epic and worthy swansong — and so far, clearly the best thing about the end of ATWT.